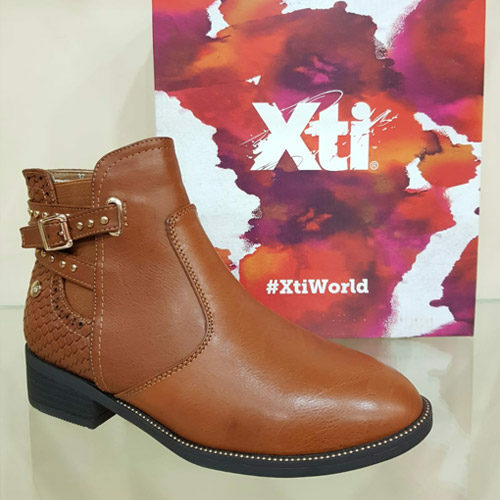 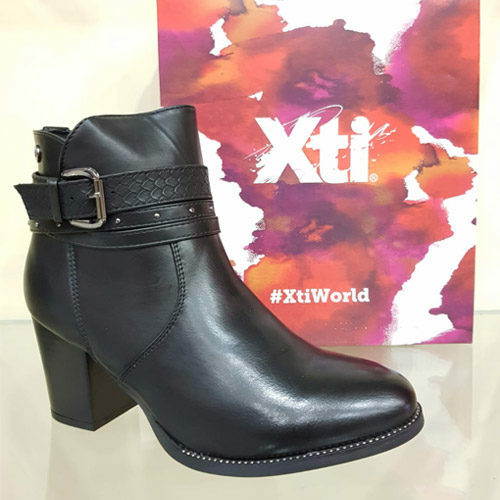 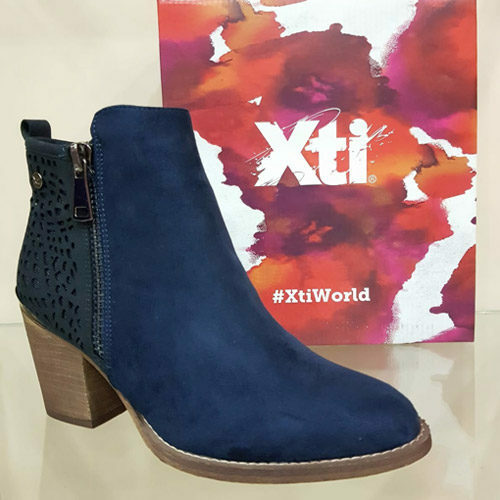 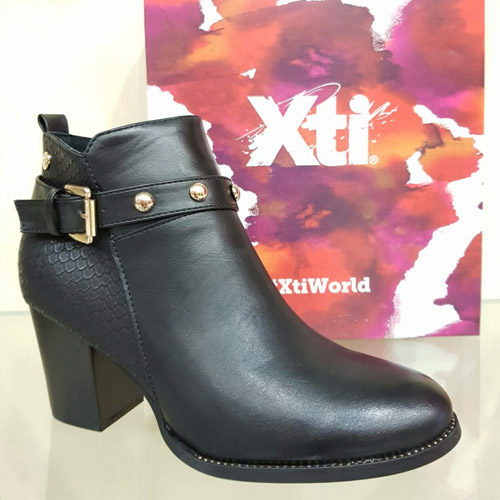 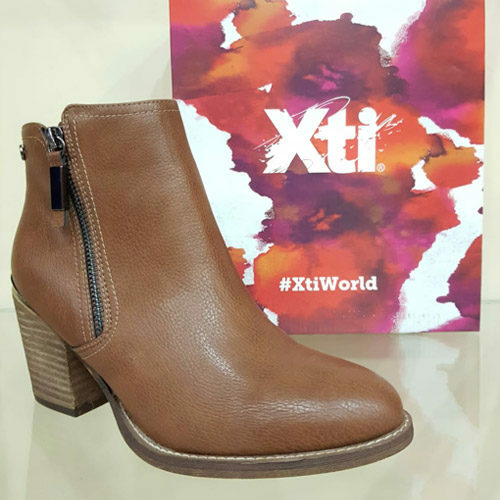 Founded in Spain in 2000, Xti is now one of the most influential players in the field of women’s footwear. 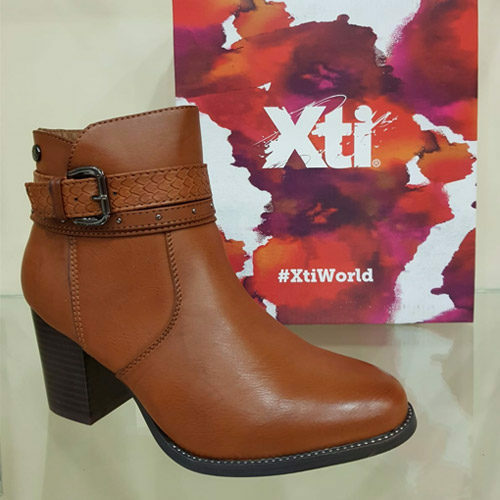 With a background in the production of footwear and accessories, the brand is growing rapidly, going from strength to strength every year. 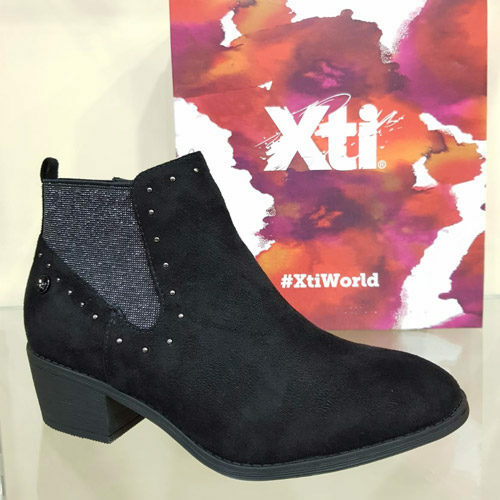 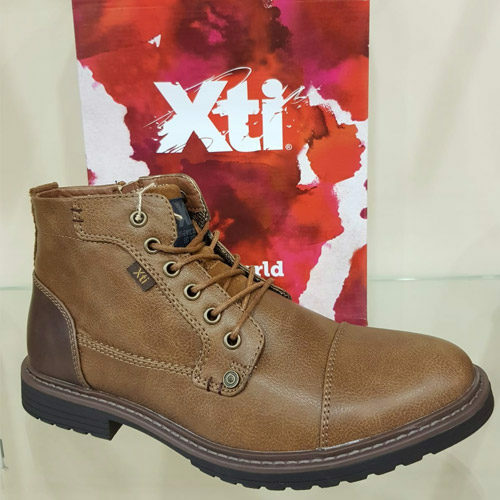 Xti’s goal is to always be in line with the needs of the clients by designing shoes for young fashion fans that are ahead of the changing trends, at very competitive prices. 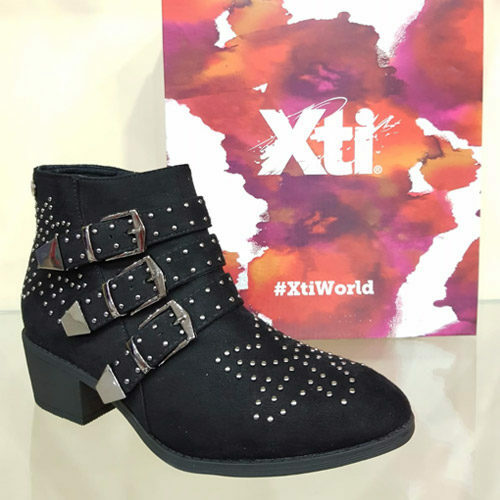 Xti is the accomplice of fashionistas who like to look glamorous, urban and trendy …without having to make the choice!